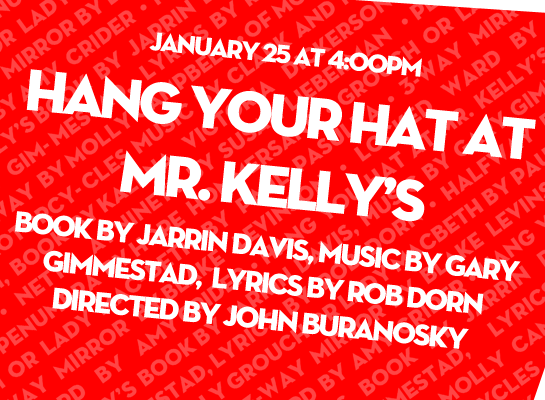 Step into the old Chicago’s jazz scene as Ella, Barbra and the crew take us on a red-hot ride in the new musical revue Hang Your Hat at Mr. Kelly’s. Told through the eyes of a cook and bellhop, who watch as magic unfolds, the story draws from the history of one Chicago’s most famous jazz clubs, Mr. Kelly’s, which during its operation from 1957 to 1975 launched many great careers. The show is packed with music, comedy and dance to delight both those who remember the time and those who are new to the vibrant history of Chicago jazz.